Fast moving world with endangered food habits, fast food culture is being dominated in many of us, it actually tastes good to tongue but toxic to our health. 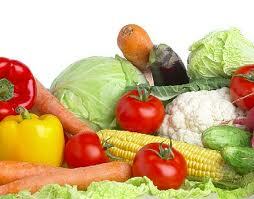 We are here to help you out and your children to come out it easily and make the best use of healthy food naturally. Concentrate more on whole grain and Multi-grain food. Please stay connected with our site to know more information.